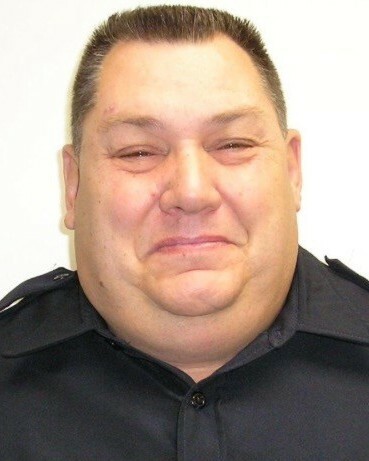 Corporal Robert Ransom suffered a fatal heart attack inside the Marvin A. Smith Criminal Justice Facility while responding to a medical emergency involving an inmate. As other deputies attempted to revive the inmate Jailer Ransom rushed to retrieve an AED. He collapsed moments later. Both he and the inmate were transported to Good Sheppard Medical Center where he passed away. The inmate that Corporal Ransom was assisting survived and was returned to the jail. 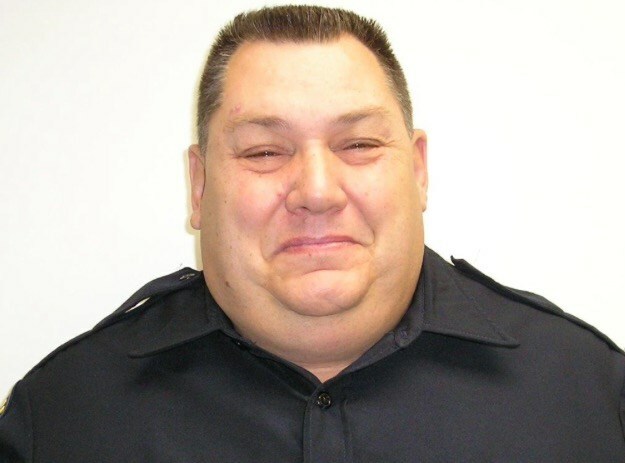 Corporal Ransom had served with the Gregg County Sheriff's Office for 11 years and had previously served with the Porter County, Indiana, Sheriff's Office for 25 years. He is survived by his children and two brothers.